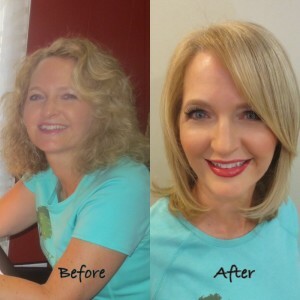 Cherie finally took a break from everything and relished in a Day of Beauty at Salon Tereska. 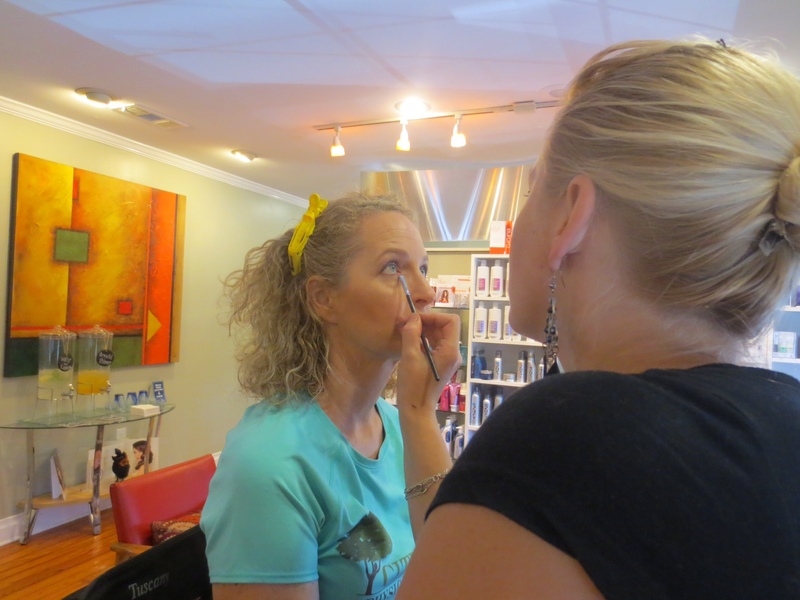 “Because of her busy, productive life, she seldom takes time for herself,” so we were honored to pamper her with a manicure, pedicure, blow out, and makeup for her night out. An easy feat for us since she is already beautiful inside and out. Yes they are wonderful women, so sweet and funny! We are glad to hear that you enjoyed the post, we certainly enjoy their visits with us.